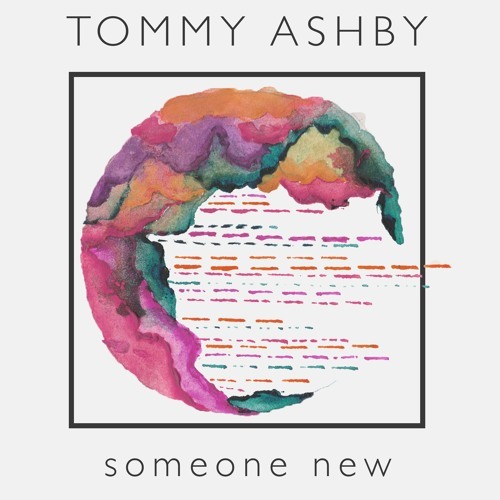 Scottish singer-songwriter Tommy Ashby has just released his brand new single Someone New, the third single to be lifted from his upcoming Golden Arrow EP set to arrive on April 26th via Wow and Flutter Records. This is an emotive break-up song and it perfectly describes the raw emotions that can be stirred from memories that associate that special someone to specific places. I am absolutely in love with his smooth vocals that convey so much vulnerability and those lush harmonies just sealed the deal for me. Someone New is an emotionally-charged piece of pop music with haunting vocals, intricate guitar melodies and an overall dreamy atmosphere. Check it out below! I like the image of a specific table in a favourite café where a couple’s life together unfolds from the first sparks and through all the ups and downs. Their conversations held in that same spot… It’s really exciting to inhabit another character when you’re writing to describe your emotions.